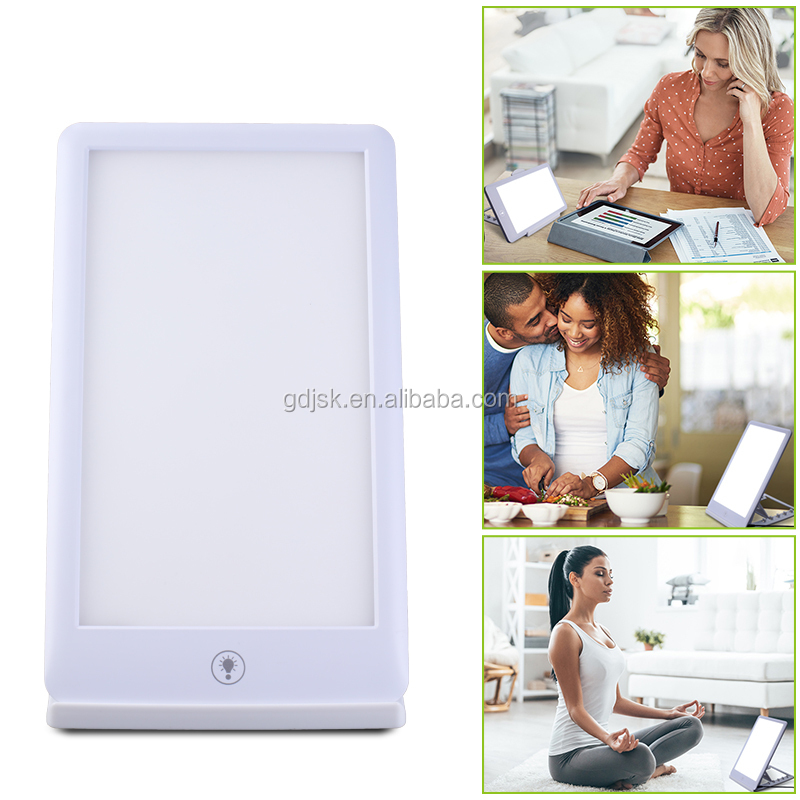 Our light therapy is the ideal compact light box for easy use at home, office or the dorm. 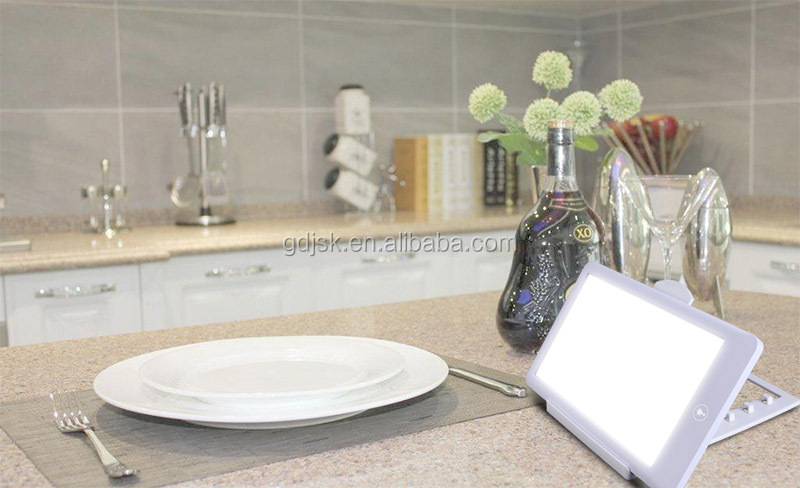 It fits easily in a briefcase or backpack and sits in conspicuously on a desk or tabletop. 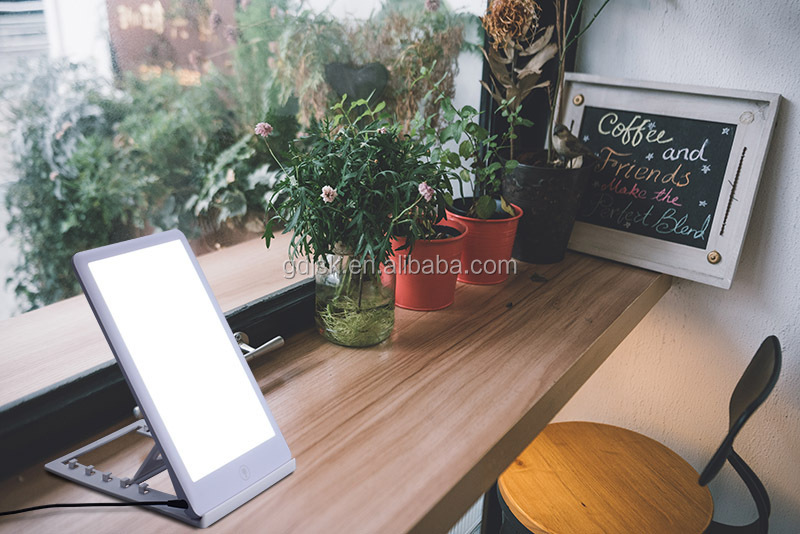 But don't let its compact size fool you: It emits up to 5600 LUX'' -- a good dose for daily casual use and longer session times--at a comfortable distance versus what's available from lamps more than 10 times its size. Combat seasonal change, the ' winter blues' or the effects of shift work, jet lag, malaise or fatigue. 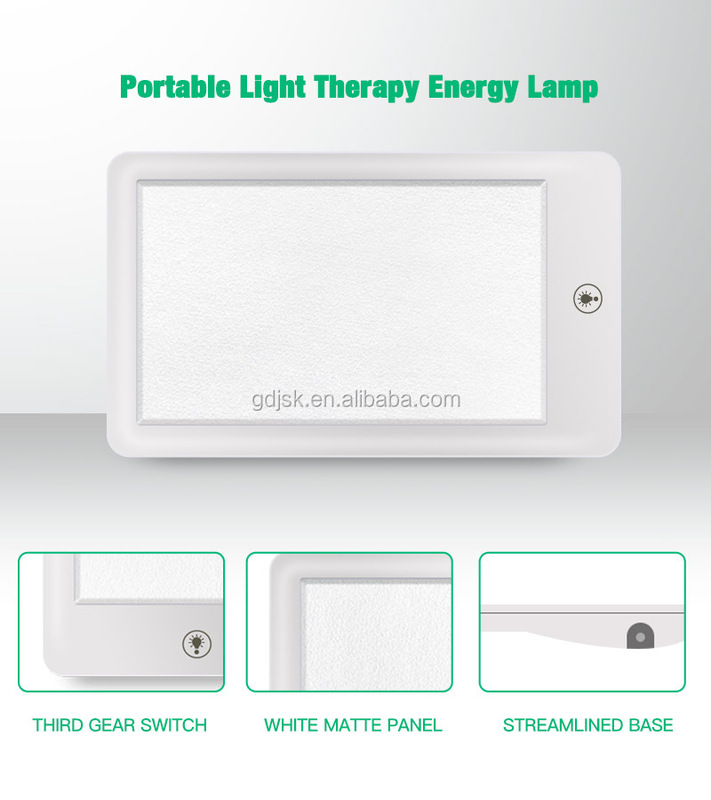 People can experience mood changes or sleep disorders when they find themselves deprived of natural daylight, A daily in take of light improves overall wellbeing and has powerful benefits for improved sleep, mood, energy and focus. 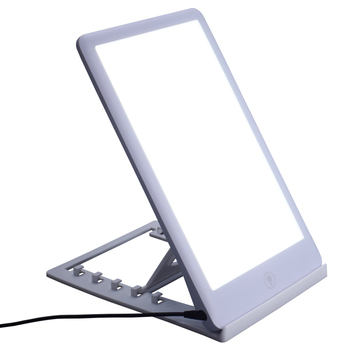 Bright light exposure at the right time of day is a great way to support a healthy lifestyle. 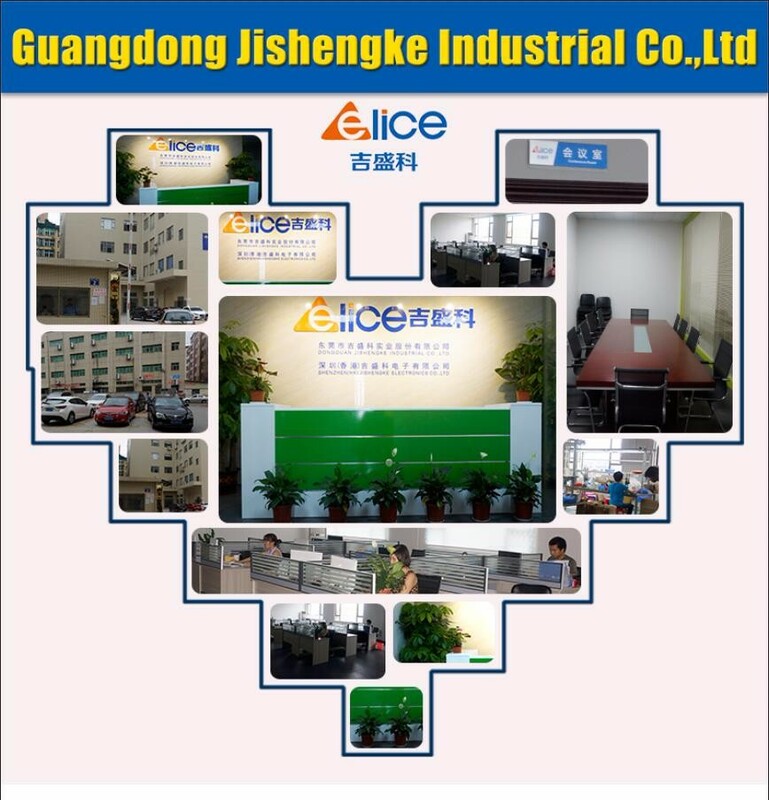 Guangdong Jishengke Industrial Co.,Ltd builiding in 2012,which is a professional manufacturer for producing and developing Led tracing light pad, light box,Led bubble light box, LED car lisence plate etc for years in China. 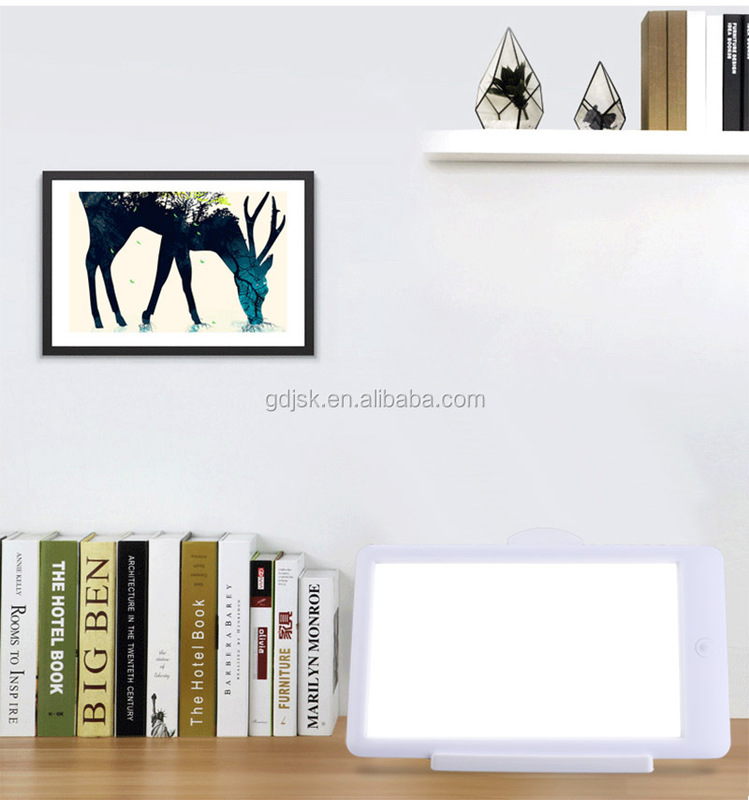 Jishengke industrial Co.,Ltd(JSK for short) is a science and technology company, production, sales, service. JSK is an organization with more than 150 employees, covering an area of 3000 Square Meters. 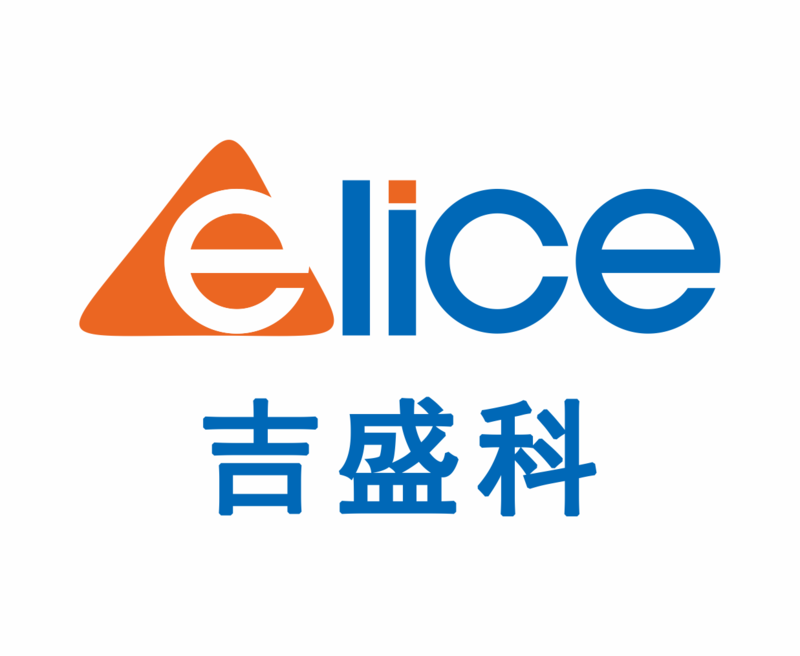 We built relationship with partners over 30 countries. We offer customers an outstanding product at a fair price, deliver it on time and offer the best customer service in our industry. Q1. 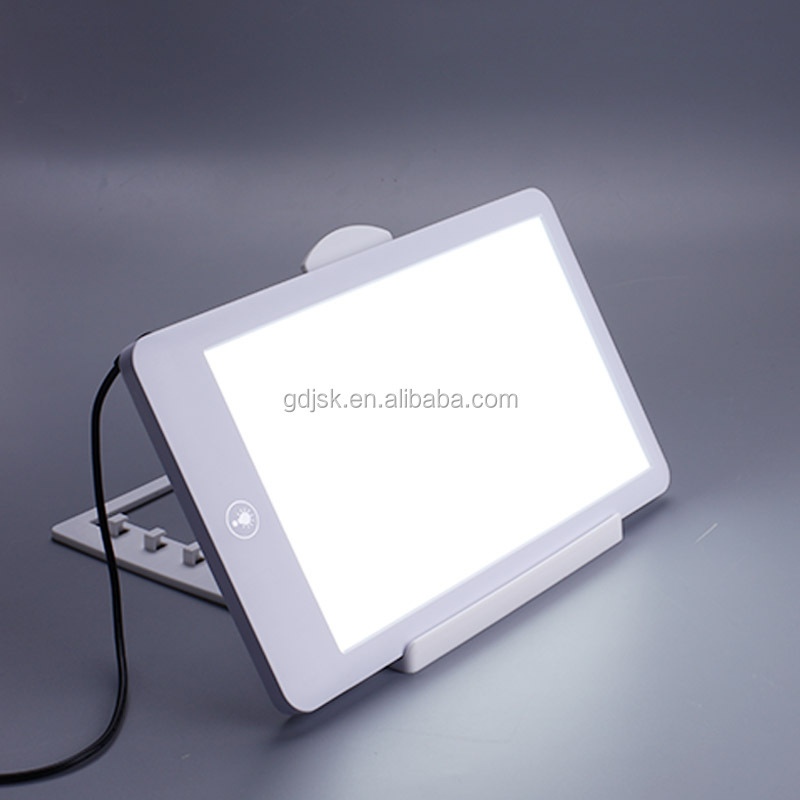 Can I have a sample order for led tracing lightbox? 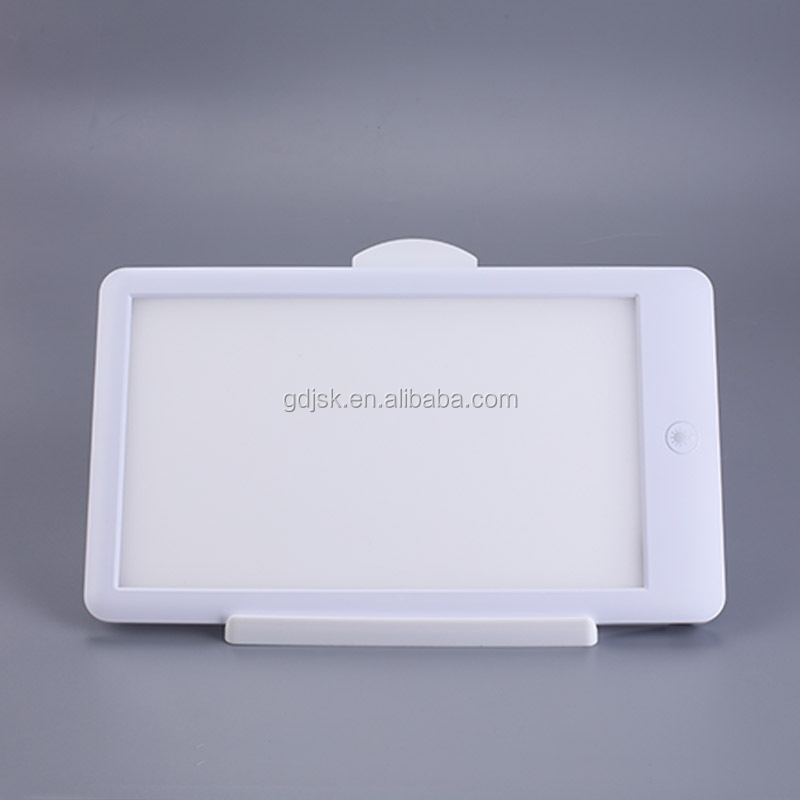 A: Yes, we welcome sample order to test the quality and hope to build business relationship with you. Q2. Do you have any MOQ limit for the order? 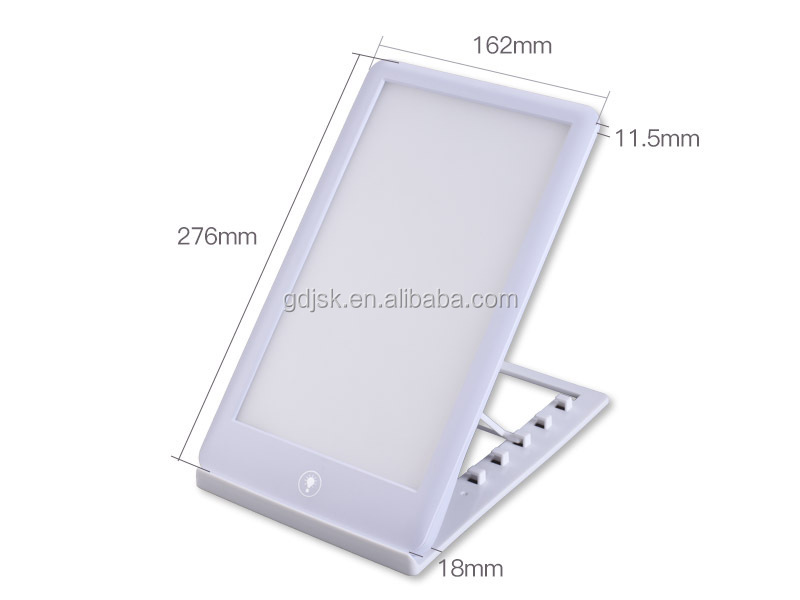 A: The MOQ of the light order is 10pcs. Q4. How can I get a sample to check your quality? A: After price confirmation, you can require for samples to check our quality.If you need the samples, we will charge for the sample cost .But the sample cost can be refundable after order confirmation when your quantity of the order is more about the MOQ. Q5. Is it OK to print my logo on the board?